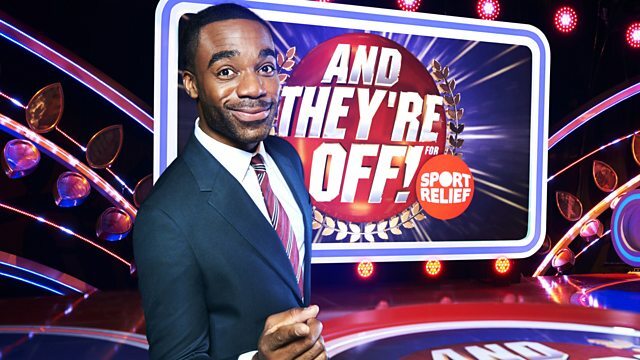 Ore Oduba hosts as five celebrities battle it out in five fun races, while in the studio five contestants try to pick the winner. Ore Oduba hosts as five celebrities battle it out in five fun races, while in the studio five contestants try to pick the winner. The contestants answer questions for the right to pick the celebrity that they think will win the race, and in each round the contestant who picks the losing celebrity leaves the game.